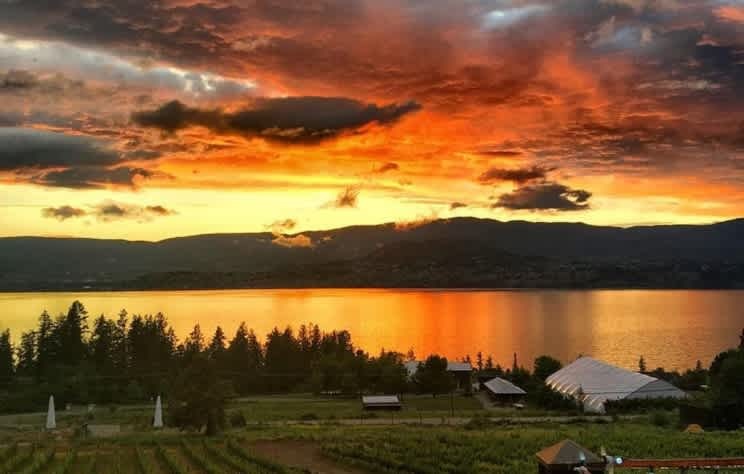 The following is a selection of photos from Tourism Kelowna&apos;s Instagram feed. 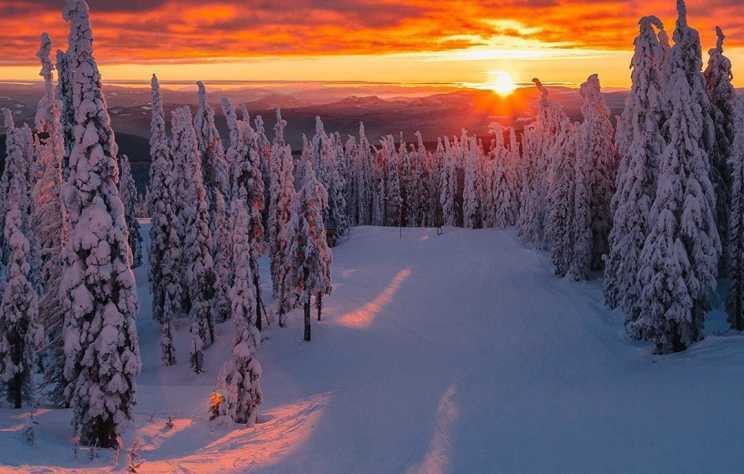 Each photo has received more than 1200 likes, making them some of our most popular posts from 2018. 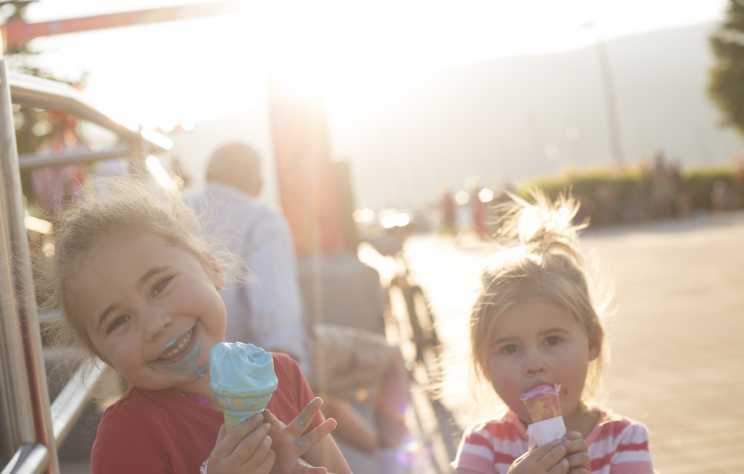 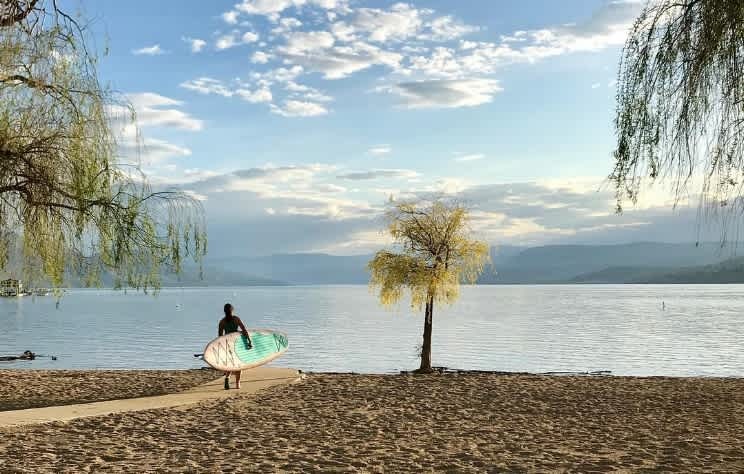 Okanagan Lake is the ultimate summer must do when you are in Kelowna. 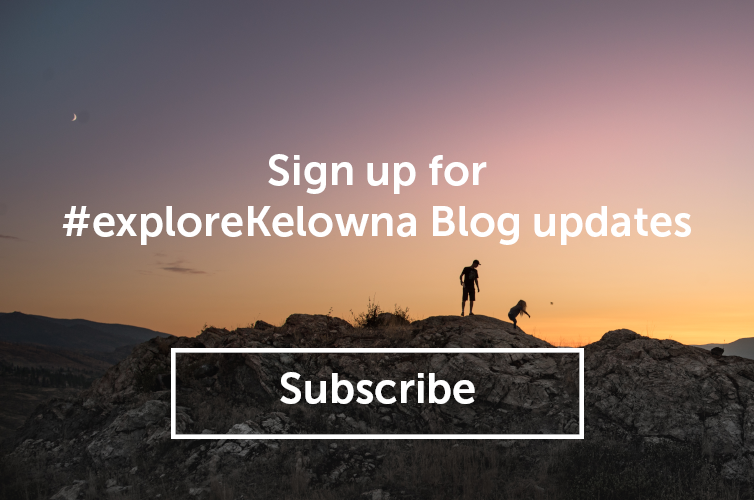 While the weekends in Kelowna can be busy, the city slows down a little bit mid-week and allows to explore with ease.